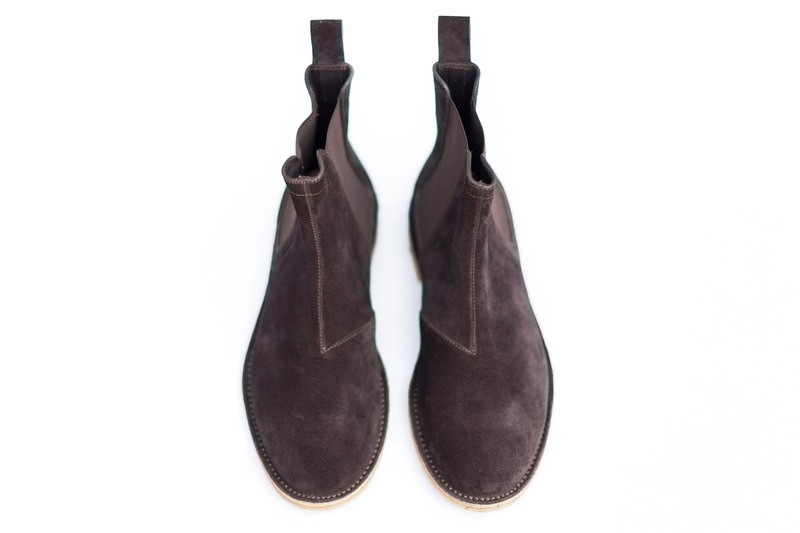 The boot entered Men's fashion in the 1960's and was hugely popularised by The Beatles and was renamed from it’s original title of 'jodhpur' or 'paddock' boots to the 'Chelsea' boot; as it was the shoe of choice by the fast thriving mod and youth scene in London's Chelsea district at the time. 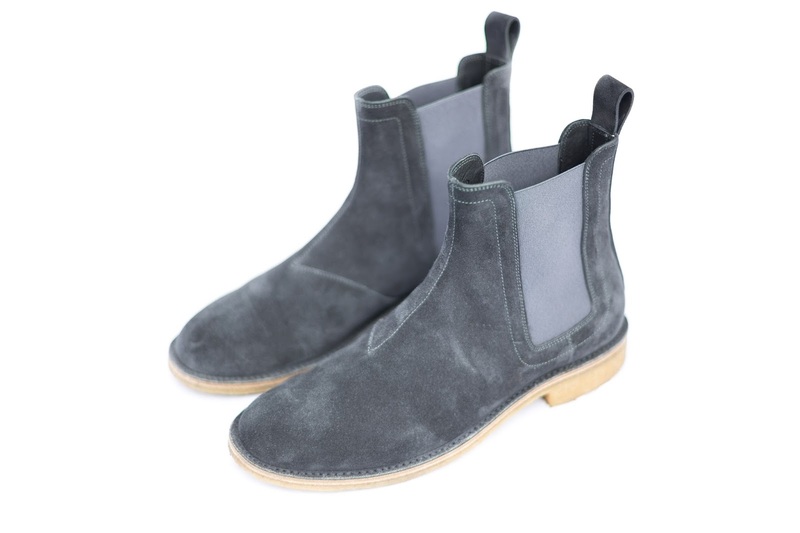 The Chelsea boot should be a staple piece in any man's wardrobe. 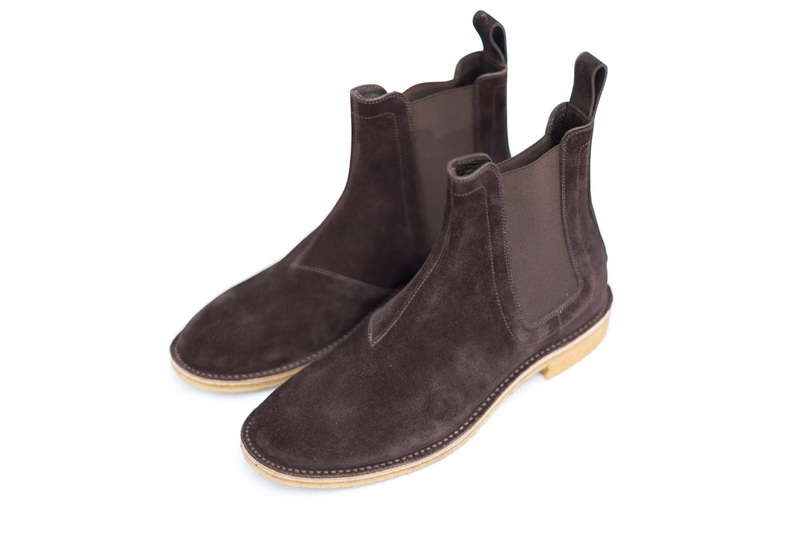 I myself love the Chelsea boot, and when I'm not wearing trainers, chances are I'm rocking my Loake's or my new Bottega Veneta's. They are super versatile, and can be slipped on to look great with pretty much any outfit. They can be easily dressed up or down; and, in my opinion, are generally a youthful smart shoe. 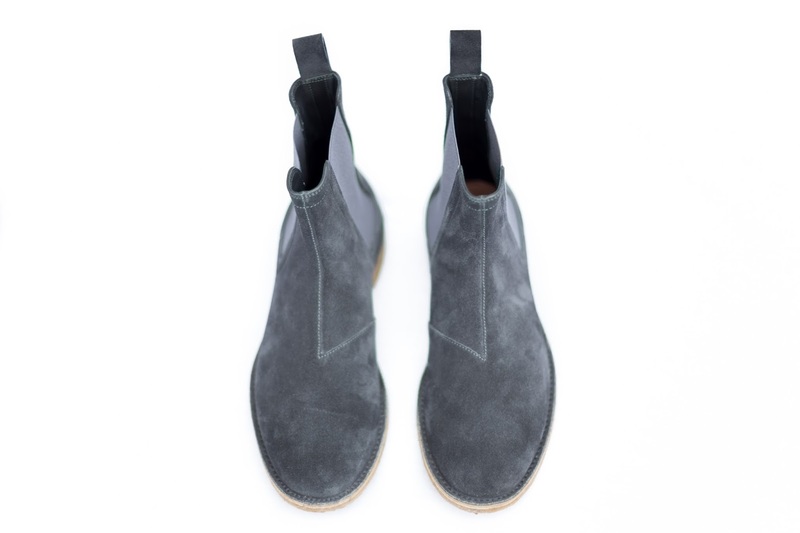 The suede Chelsea boot (the more casual alternative to the classic black leather) always looks great with skinny jeans for that ‘rock star’ look. 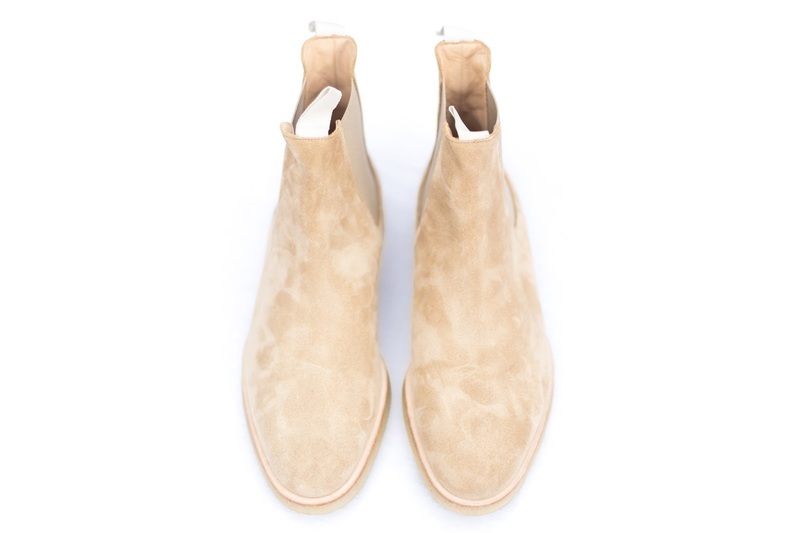 Additionally, it is a shoe that looks better with age; ‘beating’ a pair of Chelsea's (giving them a bit of wear and tear) creates that ‘lived in’ look, which simply enhances the rock 'n roll aesthetic. 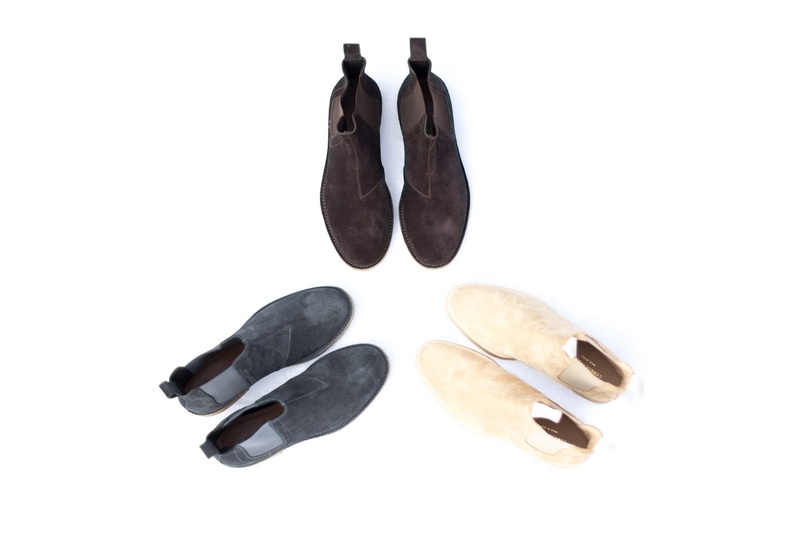 The 3-pictured Chelsea Boots are all my favourites for this season; 2 boots from Bottega Veneta and the pair from Common Projects. 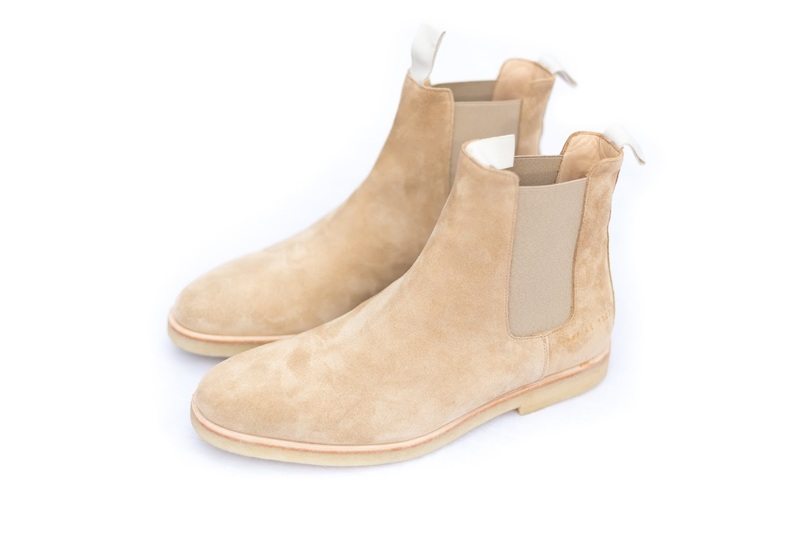 All of which feature very classic Chelsea Boot features whilst making the youthful shoe slightly more versatile by adding a natural crepe sole more commonly found on a pair of Desert Boots. The gum coloured crepe sole not only gives the shoe a more youthful relaxed edge, but also adds huge comfort as appose to the traditional wooden sole. 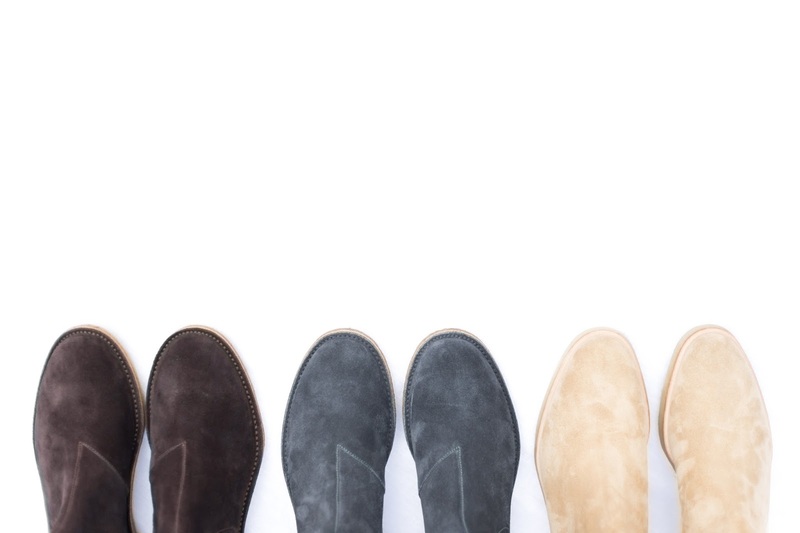 This creates the ability for the smarter shoe to be dressed down and to be worn casually. Which pair are your favourite out of the 3? 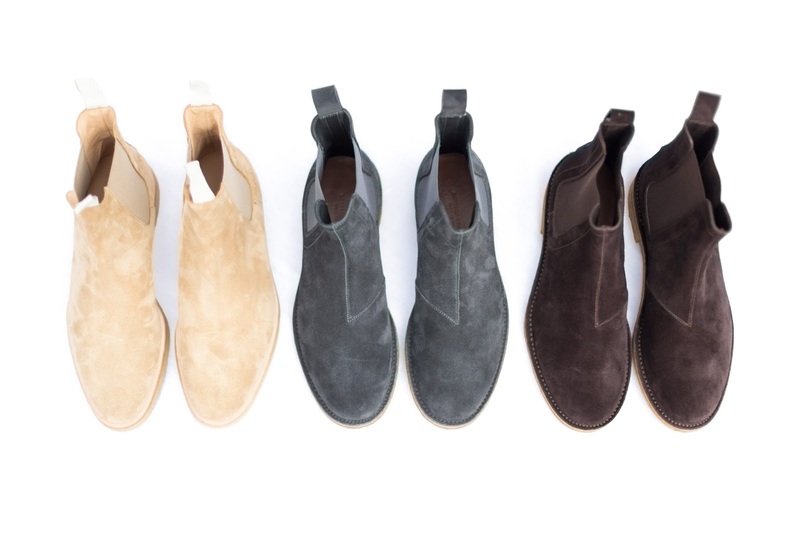 I love Chelsea boots can I have them all?